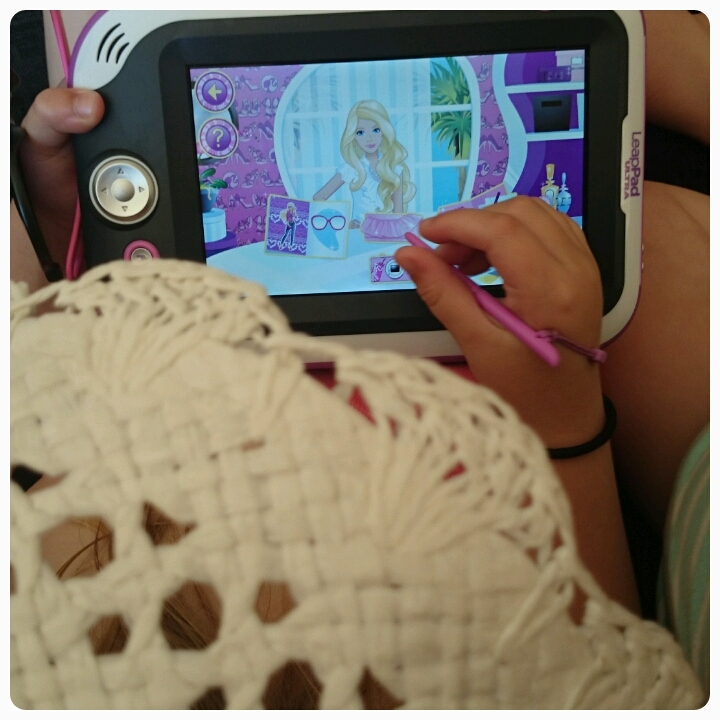 Last month I, I mean my girls were lucky enough to have the chance to try out and review the LeapPad Ultra from LeapFrog. One of the only negatives I found was the price of the apps, affordable for some but not for my family as with four girls to cater for I would need to buy different apps for each of them. LeapFrog to the rescue. They kindly sent me to download cards worth £30 all together so that the girls could experience just what some of the apps were like. App prices start at around £3.50 and you can also buy bundles of apps starting from around £30. 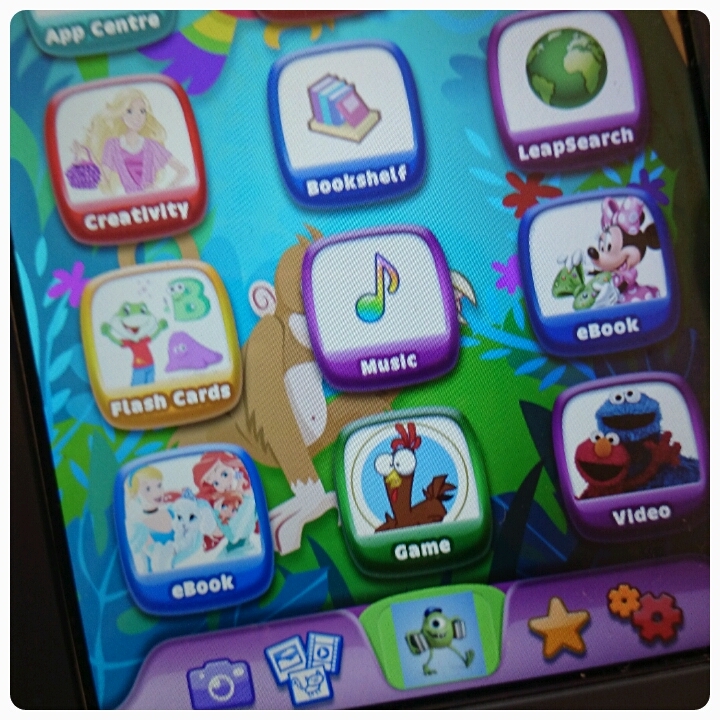 The good thing about the LeapFrog apps is that they include popular characters such as Barbie, Disney Princess, Cars and Thomas the Tank Engine. They cater for both boys and girls. As I said in my previous review, I love that the apps are not only fun for the kids but they encourage learning too, whether that be language, motor skills, maths or drawing. 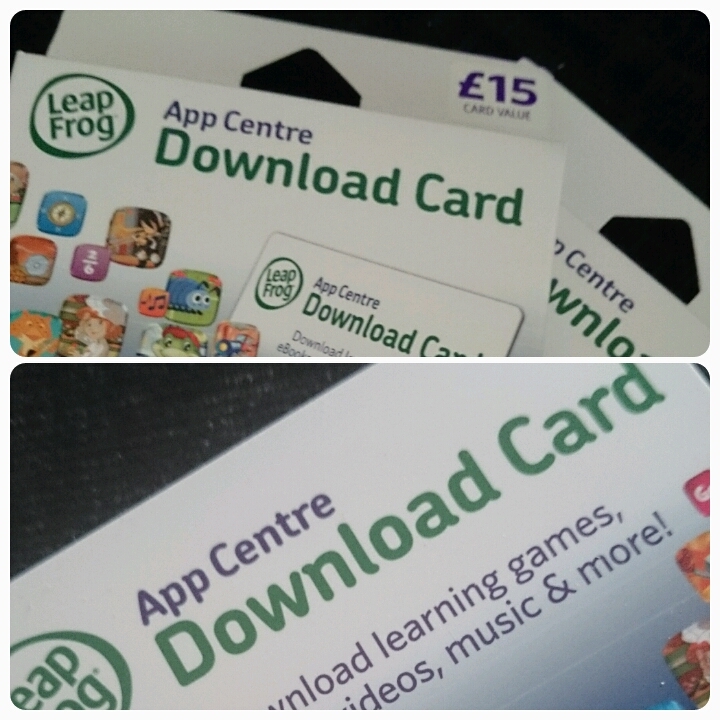 When purchasing the apps from the app centre, we opted for a mixture of games, videos and books. The apps are easy to purchase and the process of downloading them is simple, although it take quite a long time for them to finally download onto the LeapPad. We downloaded 6 apps and the girls all had their favourites. Layla loved the Minnie book, Gracie really enjoyed the new Princess Pets book and Elise had fun watching the Seasame Street science video, I have to admit getting a bit nostalgic as I used to love watching Seasame Street when I was younger. This is one girl who is not only Barbie obsessed but fashion obssessed too, so when the two were mixed together in this one game, Barbie Design and Style, it was always going to be firm favourite. Priced at £7.50, it has certainly provided hours of entertainment. If I'm honest it has changed my opinion about the prices of the apps somewhat. Yes they look expensive when purchasing but when it provides this much fun over such a long time it actually makes the apps seem better value for money!!! Disclaimer : I was sent these download cards free of charge for reviewing purposes hoever all thoughts and opinions are my own. As Kate says, the price is pretty good when compared to games, and at least they're getting loads of play time, too. Looks good!